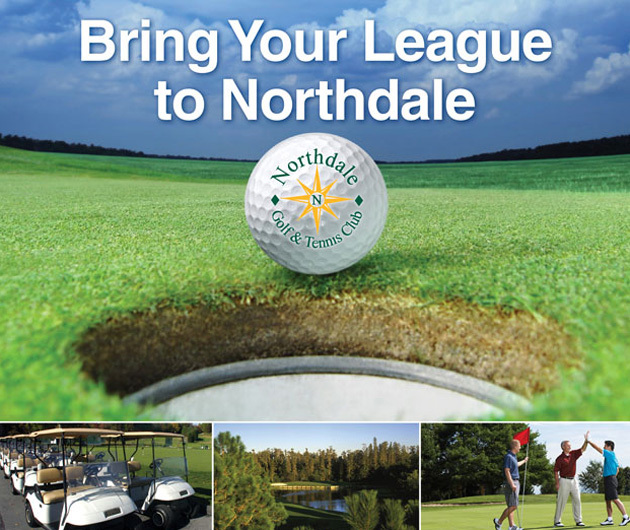 Northdale offers $8 domestic draft pitchers, $18 domestic six-packs and Beverage Cart service for League play. 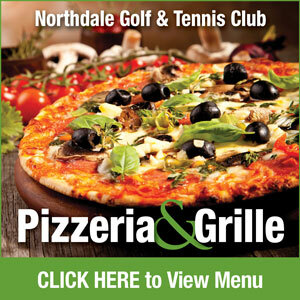 After your round, be sure to stop by Northdale's Pizzeria & Grille featuring traditional, sicilian and specialty pizzas, calzones, hot and cold subs, salads, burgers and more with a full liquor bar complete with a variety of beers. 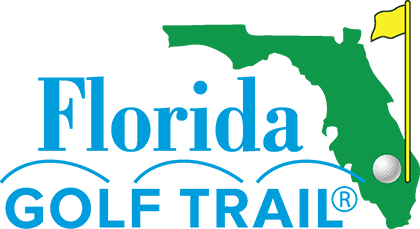 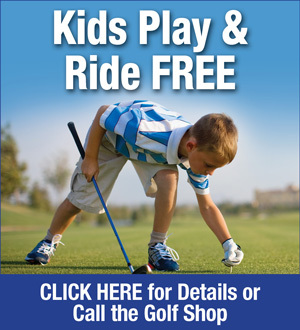 For more information on great Golf League specials, please call the Golf Shop at 813.962.0428 or email [email protected].